Is it just me, or does this seem a little silly? Do watch the video. 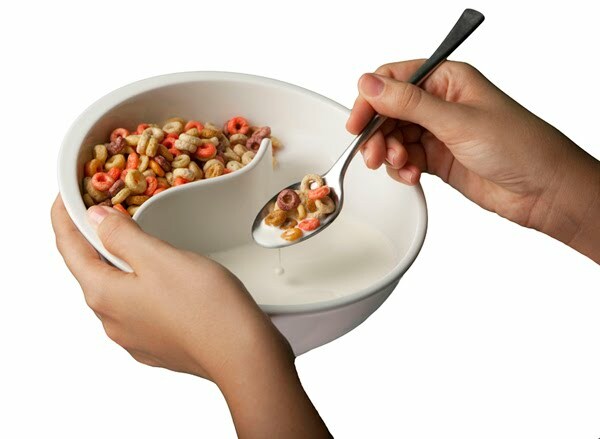 Because, you know, everyone gets those urges in the middle of eating a bowl of cereal.